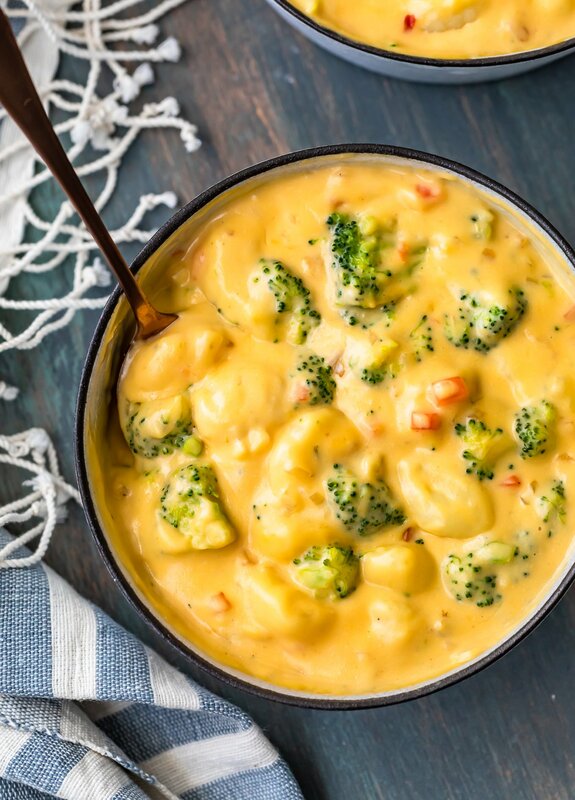 Successfully saved Broccoli and Cheese Soup with Gnocchi to your Calendar. You can also save the ingredients to your Grocery List. Broccoli and Cheese Soup is a winter time favorite, but we're taking it up a notch by adding gnocchi into the mix! This cheesy broccoli gnocchi soup is so easy and so delicious. It'll warm you right up all season long!